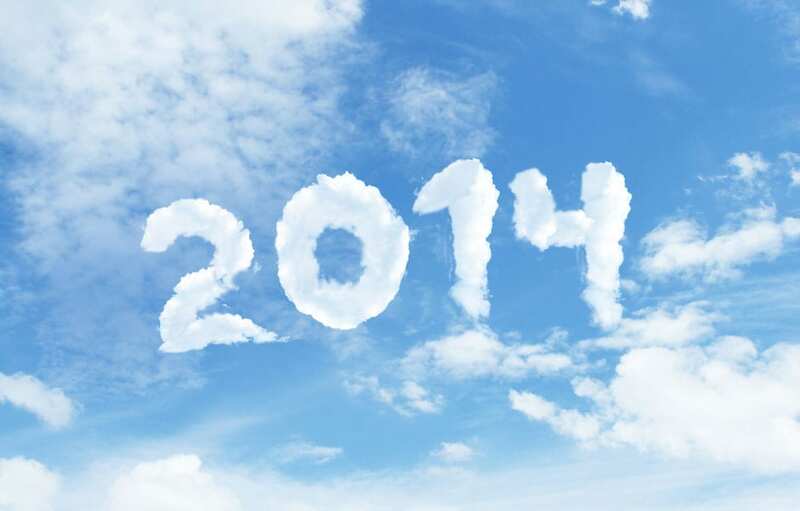 2014: Year of the Hybrid Cloud , provides clients with a secure hybrid network solution with built-in disaster recovery in the company’s state-of-the-art, SSAE16 type 2 data center. For more information click here or contact us at 1.866.Pick.ITS. Many business owners we talk to admit two common concerns when discussing their technology planning strategy: fear of the unknown and fear of being left behind. While recognizing the need to embrace cloud technologies, many just aren’t quite ready to entrust their entire IT infrastructure hosted in a public data center that they can’t access or control. In 2013 we found ourselves hearing more and more about the ‘hybrid’ cloud – and for good reason – it represents a balanced solution that positively addresses the two fears mentioned above. Cloud innovation is happening faster than most can wrap their head around and the hybrid model has become a preferred medium. Known as a “stepping-stone” or “a-la-carte” model, the hybrid cloud allows businesses to take advantage of all the cloud offers without giving up total control of their infrastructure. For large enterprises the purpose of a hybrid cloud model could be to integrate with a robust onsite infrastructure for disaster recovery and business continuity. For a small or mid-size business it favors taking most of the pieces offsite in order to take advantage of automated systems, high-speed Internet connectivity, secure, remote access to data –– while keeping critical pieces of the puzzle onsite as needed. The hybrid model allows your applications to run on the platform that’s best suited to your needs, not the other way around. Regardless of each specific need, a hybrid cloud solution builds trust between you and your cloud service provider, instilling the peace of mind needed to scale cloud services up or down as business needs and changes dictate. It appears the hybrid cloud is the platform that will dominate the industry moving forward. Beyond the buzzword, if the long-term savings and improved security and scalability are significant, this is the year to seriously consider the move or risk getting left behind. IT Solutions is an internationally recognized Top 100 Cloud Service Provider (CSP). NearCloud®, IT Solutions’ cloud services offering, provides clients with a secure hybrid network solution with built-in disaster recovery in the company’s state-of-the-art, SSAE16 type 2 data center.